was born in 1968 in Kameron and plays the drums in the crossroads between contemporary music, jazz, rock and improvisation. His worldwide tours with ZOOM, Steamboat Switzerland and other projects led him to numerous renowned festivals of different cultural scenes. His work is documented on more than 10 recordings. 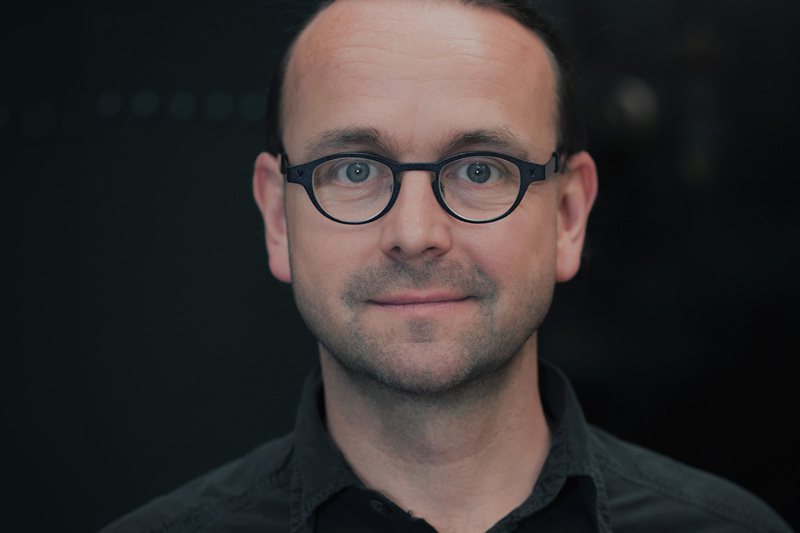 He works as a composer, bandleader, lecturer (ZHdK, HSLU) and event organiser. He worked with various different artists such as Barry Guy, John Cale, Sylvie Courvoisier, Fred Frith, Erika Stucky, Time Berne and Xu Fengxia.